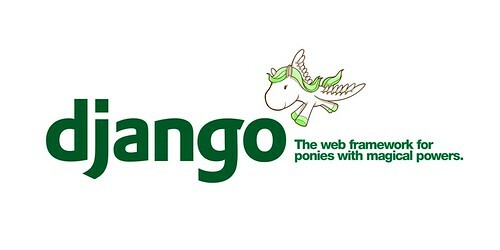 As many of you know, DjangoCon came to a close yesterday. 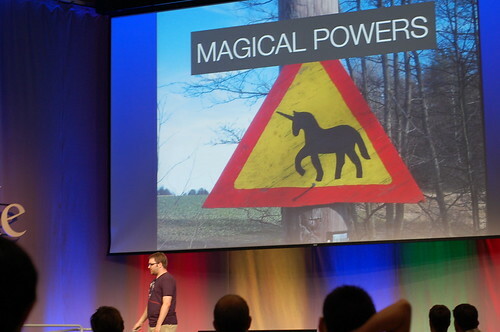 Long story short, one of my favorite conferences ever. The laughs, memories, connections and available knowledge – endless. Soon, there’ll be videos of all the talks for all to enjoy, but I couldn’t help acting on one of my favorite talks of the first night, Cal Henderson’s keynote on why he hates Django. In it, amongst other things, he talked about how Django needed a mascot. One that was awesome and had magical powers. Well, somewhere inside my head, I agreed. 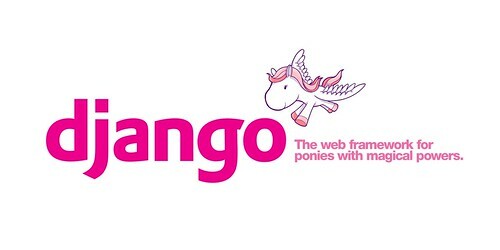 Since the pony seems to have much historical significance within the Django project, I give you the logo for “the web framework for ponies with magical powers.” Django is now awesome. Update: Now in green by popular demand! Update 3: I think I found him. Update 4: So the pony’s magic didn’t stay unexplained for long as investigators found out what really powers our beloved Django pony. Update 5: Updated the post with the video of Cal’s keynote. Watch it, now.